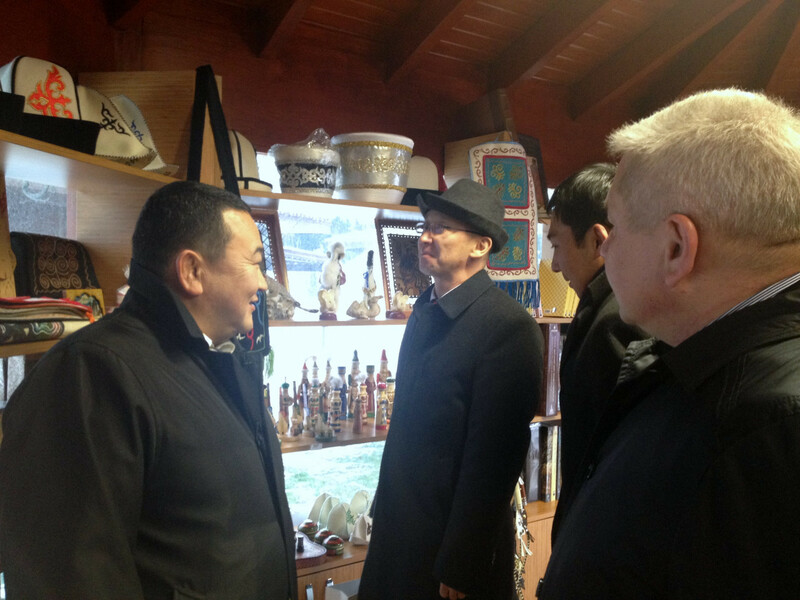 Visit from the Deputy Minister Chakiev to Culture Co. 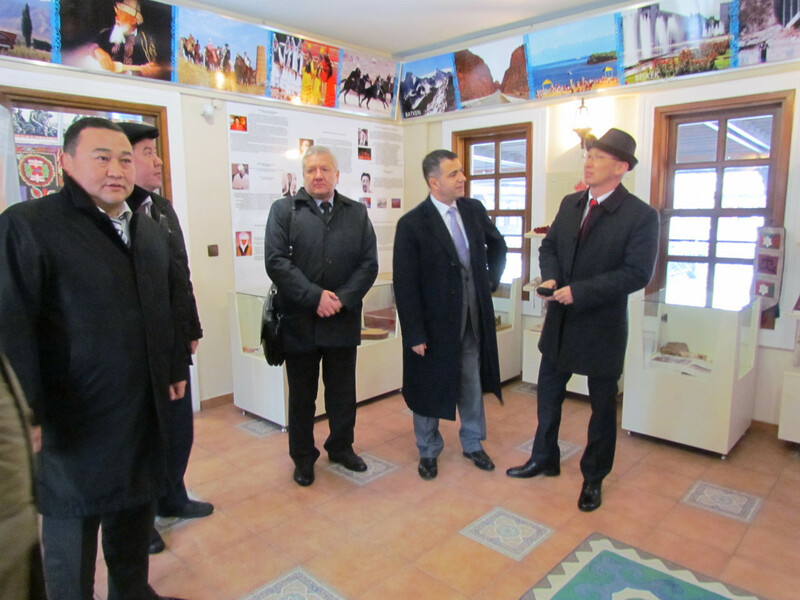 The deputy minister of Culture and Information of Kyrgyzstan, Maksat Chakiev and accompanying delegation visited Culture Co. General Directorate and the “Neighbourhood of Culture”. 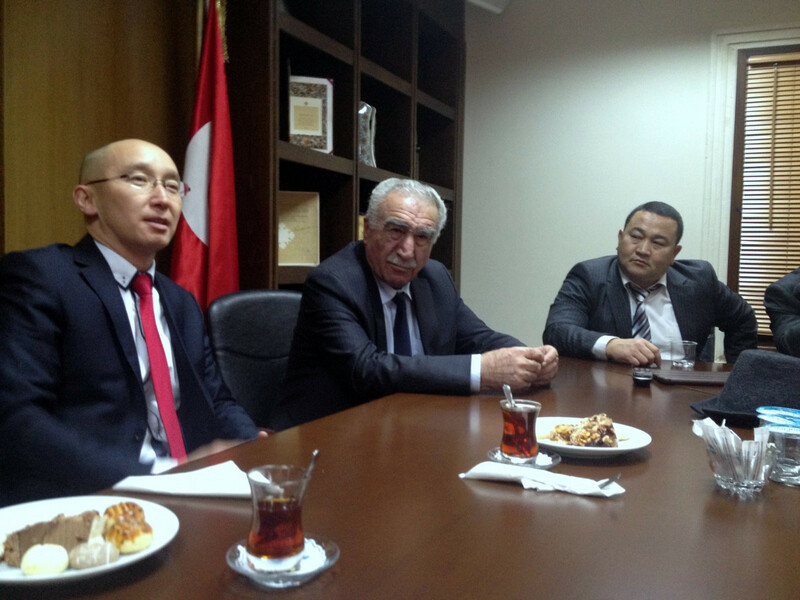 The delegation consisted of Ranat Tuleberdiev, the Consol General of Kyrgyzstan in Istanbul; Mr. Asgat Akıbaev, the chair of the committee of Migration Games; Saltanat Barakanova, Responsible for the people of Kyrgyzstan in diaspora; Banur Abdieva, president of the foundation of Roza Otunbayev and the representative of the Group of the Mekendesler. 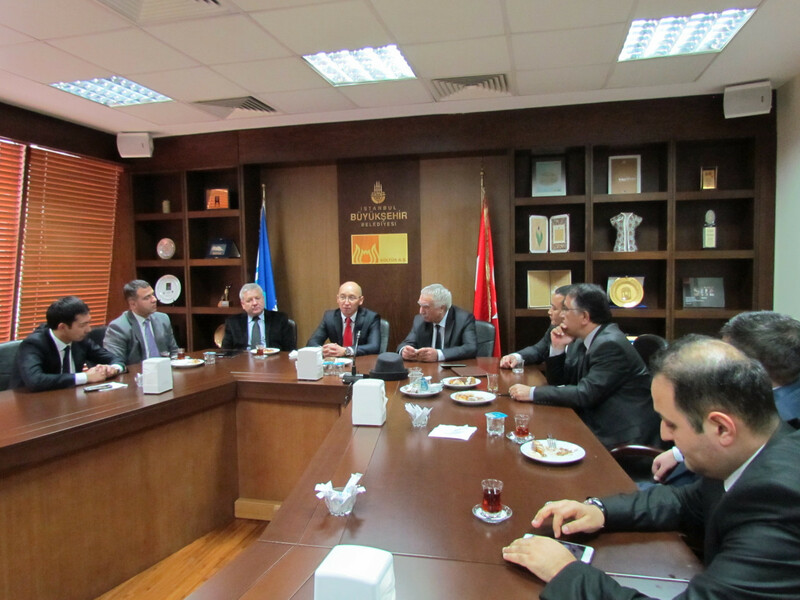 The delegation first visited the Turkish World Homes of Culture and received briefing from Salih Doğan, the director of Administrative Affairs. 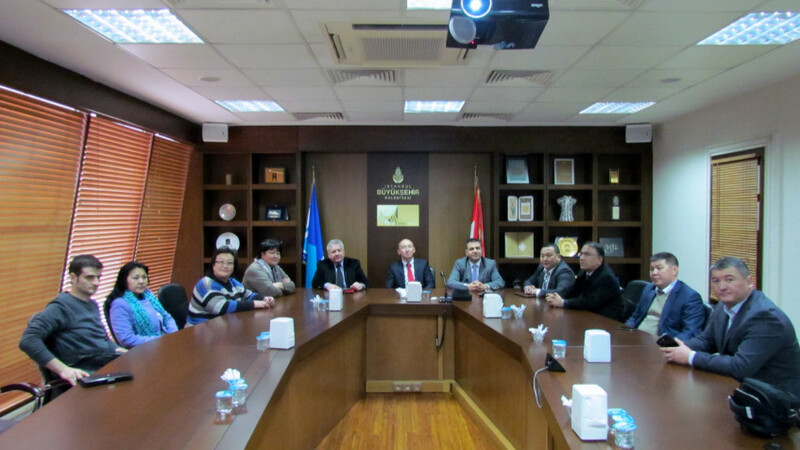 The delegation then visited Nevzat Kütük, General Director of Culture Co. in his office and talked about the activities to be conducted in 2015. 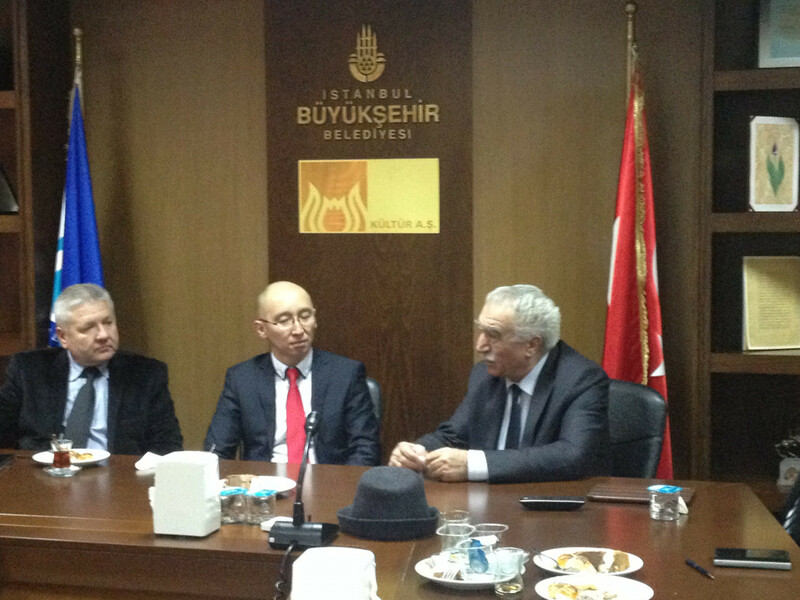 Ismail Cengiz, the president of the Federation of the Eurasian Turkish Associations, was also present in the meetings. 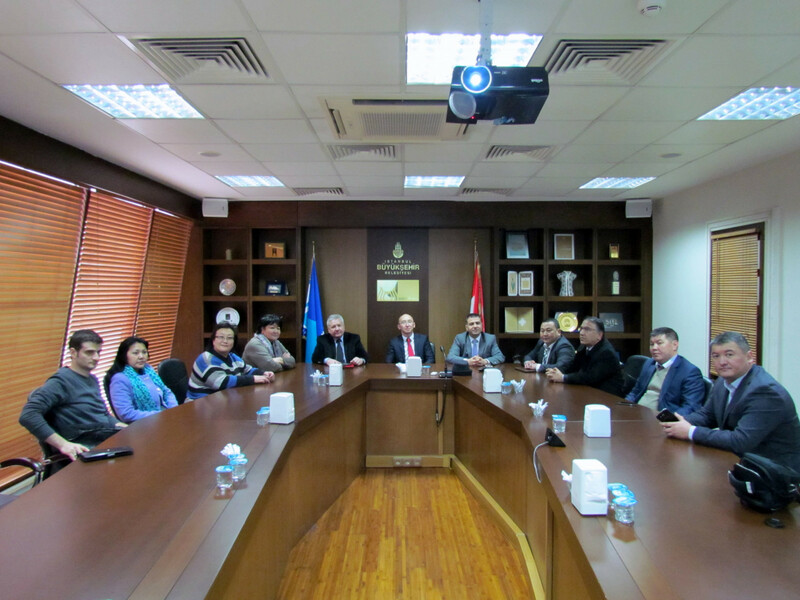 Nevzat Kütük, the General Director, expressed his pleasure in welcoming the deputy minister, Maksat Chakiev, and his distinguished delegation in Culture Co. General Director Kütük said that the fact that they were together in the Turkish World Neighborhood of Culture and talked about and planned the activities to be organized in 2015, which is a symbol of the unity of the Turkish World, is an indicator of the fact that this beautiful project of Kadir Topbaş, Mayor of Istanbul, reached its goal and is developing day by day. Kütük, who underlined that distance was put among Turkish Republics for long years, stated that “We need to close this distance fast and we should work to remember and remind our brotherhood, our common history, our common cultural past. 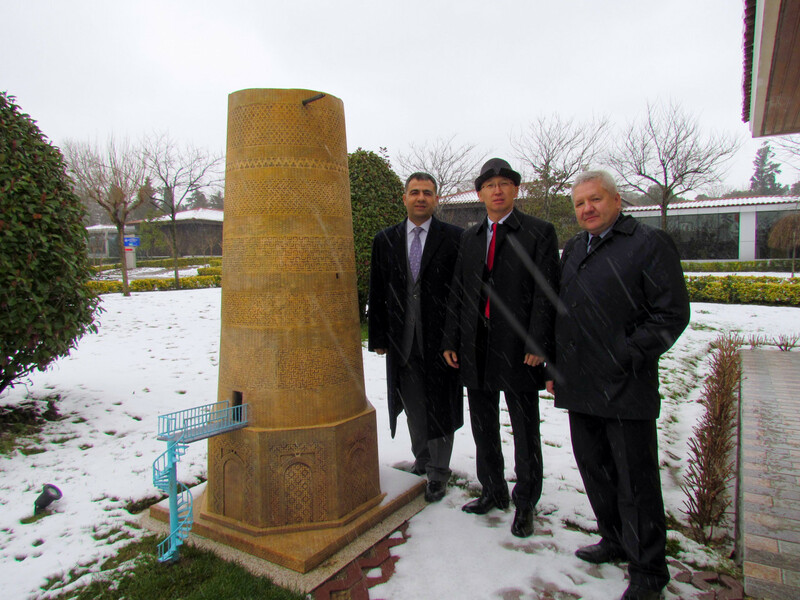 Deputy Minister Chakiev said that he was pleased to have seen the the maquette of the Burana Tower, which is in the list of the world cultural heritage list. 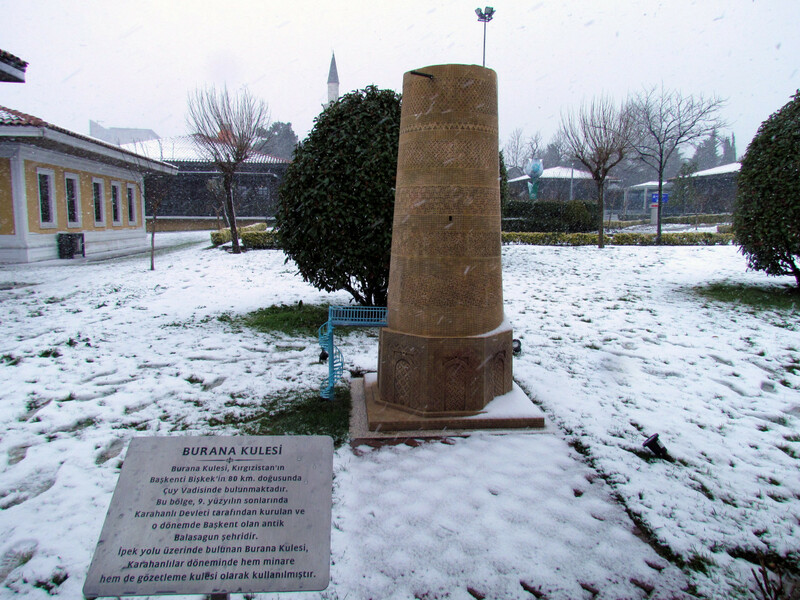 Chakiev added that: “This masterpiece, which remained from the time of the Karahanlı, is very important for both Kyrgyzstan and the Turkish World. Every year, hundreds of people are visiting the Burana Tower. 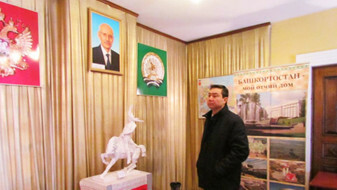 It is very important that its maquette is exhibited for those who are unable to go to Kyrgyzstan. I would like to thank Nevzat Kütük, General Director of Culture Co., who enabled the exhibition of this work here on behalf of my country and our delegation. 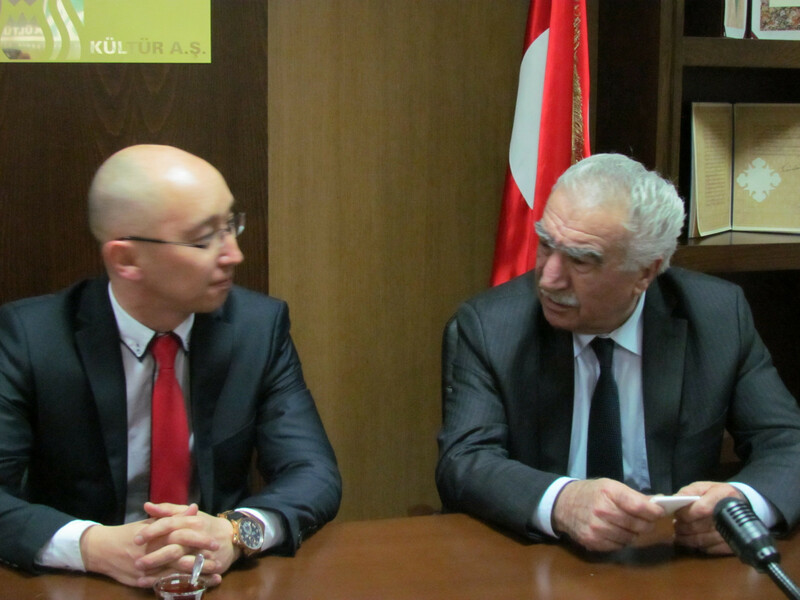 Chakiev also stated that they were planning to organize Cultural Days of Kyrgyzstan in Ankara. He added as follows: “In the frame of these cultural days, activities about the culture of immigration and games in the region of Lake Issyk. Being inspired by that with a team 70 people, we will exhibit the culture of Kyrgyzstan in 20 tents for one week under the theme of the life of the immigrants, which is part of the culture of the Central Asia. 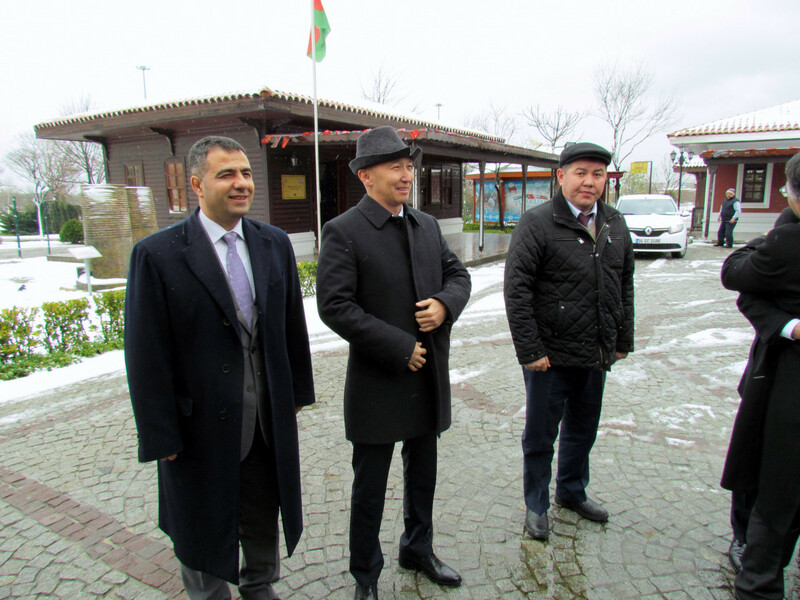 Kütük: We are glad of hosting the celebrations. 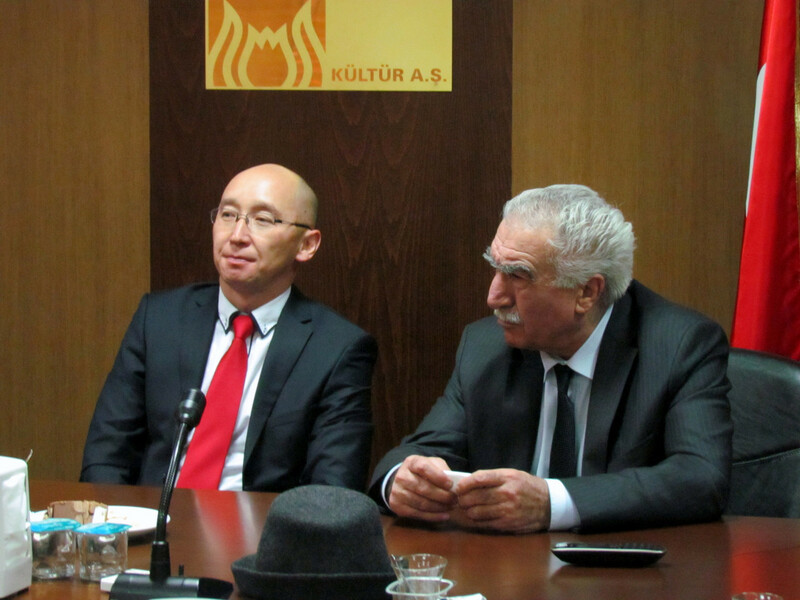 The General Director Nevzat Kütük stated as follows: “In the Turkish World Neighborhood of Culture, we have been celebrating all the festivals of the Turkish World for four years all together, especially the Nevruz. 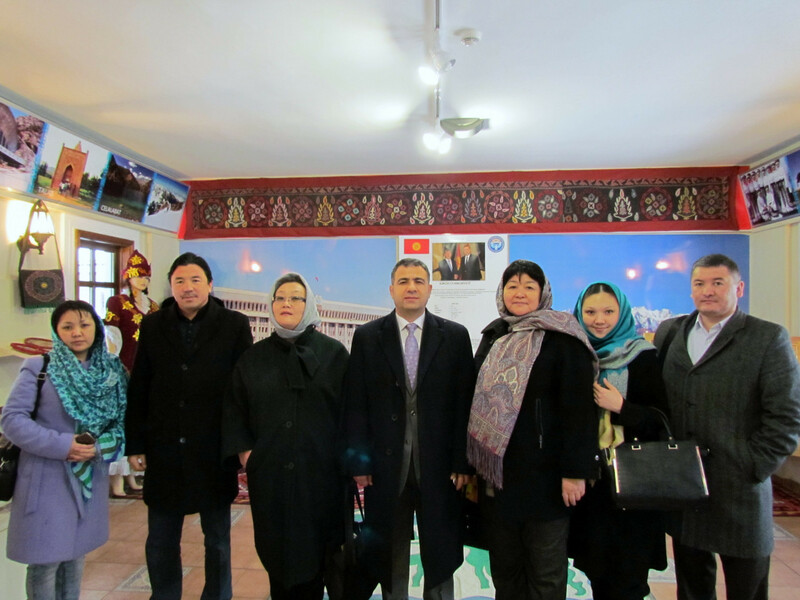 The anniversary of the independence of Kyrgyzstan has been celebrated here for many times. We will be pleased to host the mentioned event here. 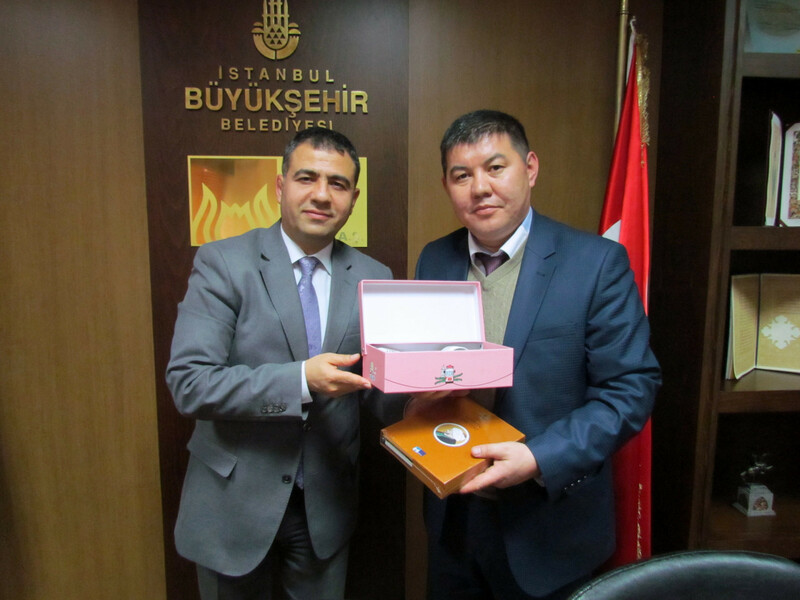 The General Director Nevzat Kütük presented to the guest minister Chakiev, the book “Fatih’s notebook”, one of the publication of prestige of Culture Co., and a set of coffee cups, a special design of Hediyem İstanbul. 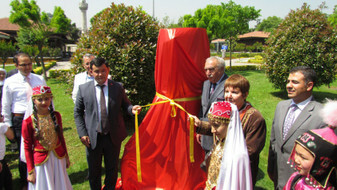 The Burana Tower model is opened to visitors after an official ceremony. "We give direction to our new works in culture, art and tourism by taking into consideration the considerations and anticipations of the people who benefit from our services with an emphasis on polyphony." Our museum is open every day between 08:00 and 17:00. * Museum entry is free.